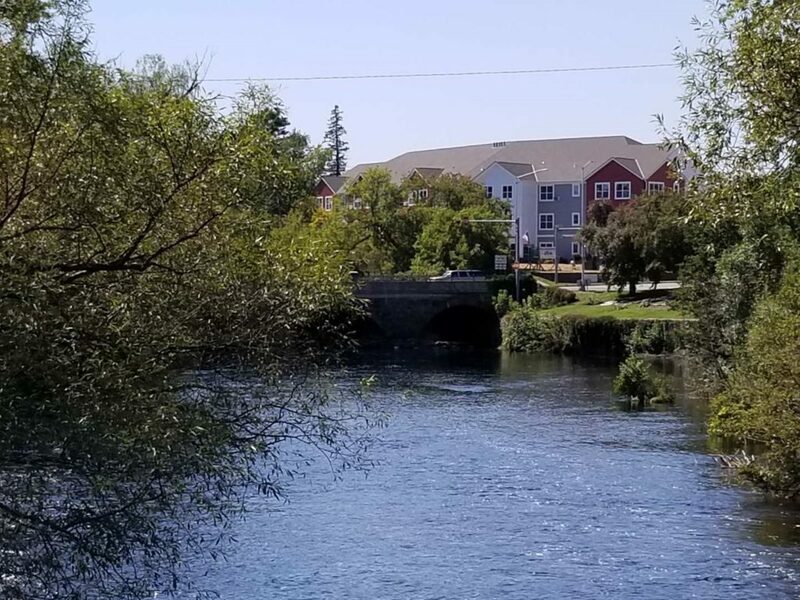 Our Stonebridge apartments are located at 307 W Main Street on Merrill’s west side. 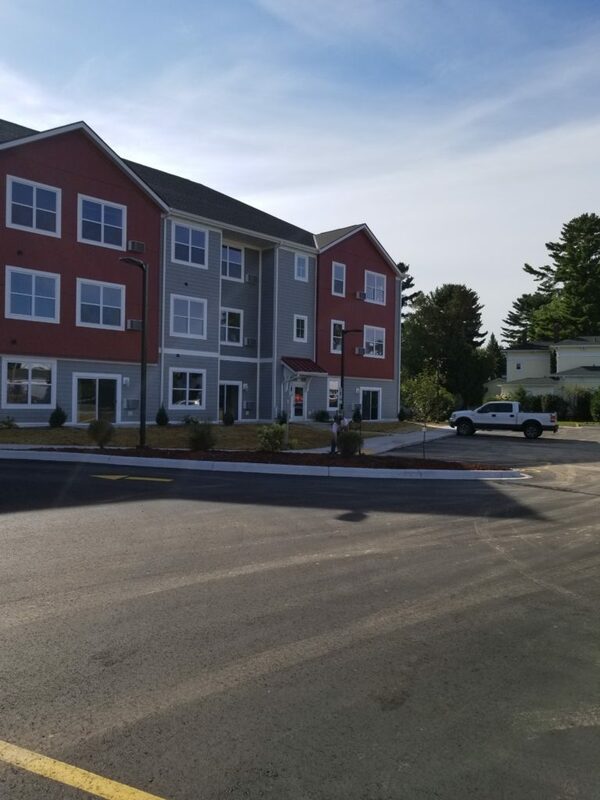 This new constructed 38 unit building consists of 32 one-bedroom and 6 two-bedroom apartments that offer safe, clean, maintenance free affordable housing for individuals who prefer to spend less time maintaining a home and more time enjoying life! Maintenance worries are a thing of the past at Stonebridge from snow shoveled sidewalks to replacing light bulbs, we pride ourselves on keeping our facilities safe and worry-free for our tenants. We also provide numerous on-sight tenant services and activities. Our apartments are within walking distance of Merrill’s beautiful Cenotaph, Stange’s and Kitchenette Parks as well as the T.B. Scott Free Public Library, Westside Market, Dollar Tree and Dave’s County Market. And for those longer trips, the Merrill-Go-Round City Bus service provides door to door transportation at a reasonable cost. *Contract rents vary, contact the property manager for more information.